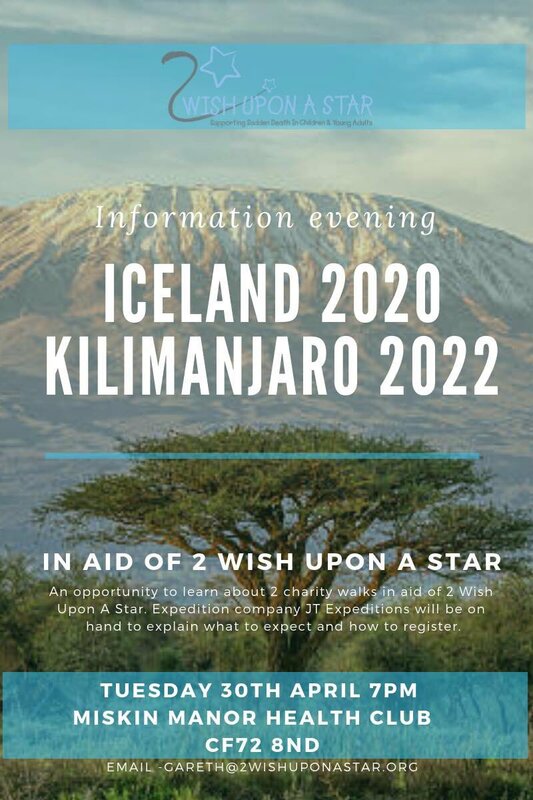 2 Wish Upon A Star provides bereavement support for families who have suddenly and traumatically lost a child or young adult aged 25 years and under. 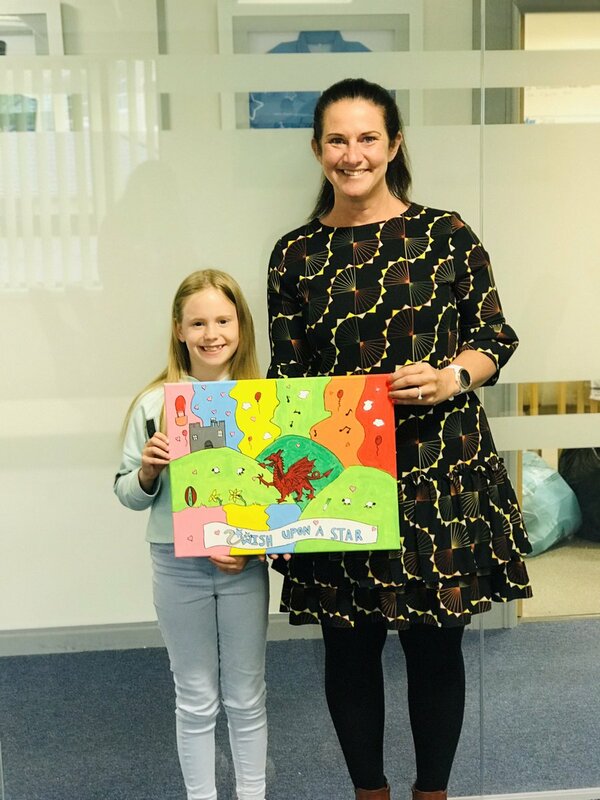 Detective Superintendent Ceri Hughes of South Wales Police explains how working with 2 Wish Upon A Star has better equipped officers to support families after a sudden bereavement. Steffan Simpson & Emily Jones of University Hospital Wales explain how NHS Wales have improved their support for bereaved parents with the help of 2 Wish Upon A Star. Lisa Morgan, a specialist Organ Donation Nurse talks about how the invaluable support 2 Wish Upon A Star provides has helped organ donor families no longer feel alone in their grief. April the 8th 2015 started as just another day. Little did we know when we got up that morning that it would end up as the worst day of our lives and a day no parent should ever have to face. On 6th January 2015 we experienced every parents worst nightmare. We lost our darling boy, Peter. Peter had just turned 13 and celebrated Christmas, a normally fit and healthy boy, he was suffering with a chest infection that was unknowingly to us masking undiagnosed Type 1 Diabetes (a non-preventable autoimmune disease that can be fatal if not caught early enough). 'Life goes on', simple words of a tattoo on Conner’s arm, that now have such an enormous meaning to our family and friends. March 12th 2015 is the horrible day that is forever etched in our minds, deep in our memories and so very sad. Our eldest, handsome and caring Conner was only 18 when he was tragically and unexpectedly taken from us. 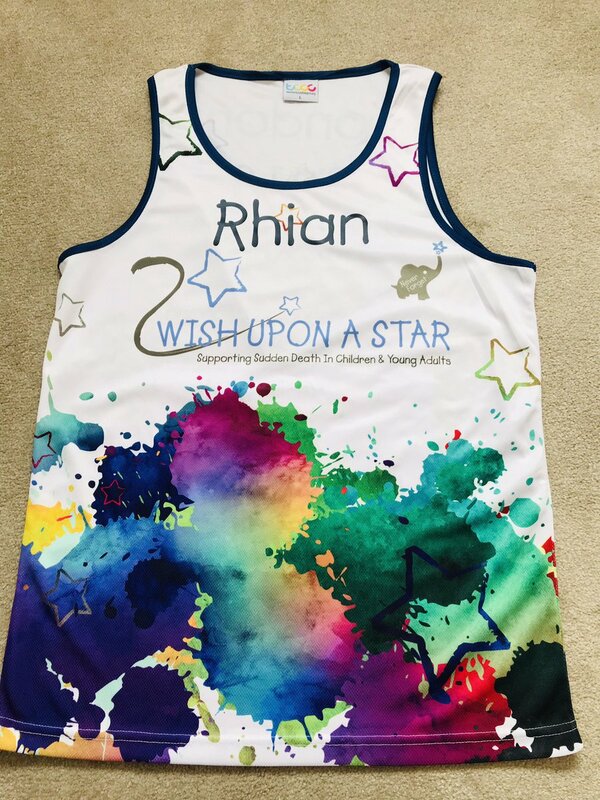 In 2019, supported by two great friends, our founder Rhian Mannings plan to walk five marathons – 26.2 miles – in different areas of our beautiful country Wales. Join us for our Annual Golf Day held at the Vale Resort and Spa. People only see what we want them to see, so many of us wear a mask to paint the "I'm fine" face. Please remember you can take that mask off with us. We're always happy for you to pop in and ask for a cuppa with us or to chat or text. Please enjoy the sneak peak of the brand new 2 Wish merchandise we will be debuting at the event 😎 try and spot us! Please use the links below to support their fundraising and don't forget to wish them luck! 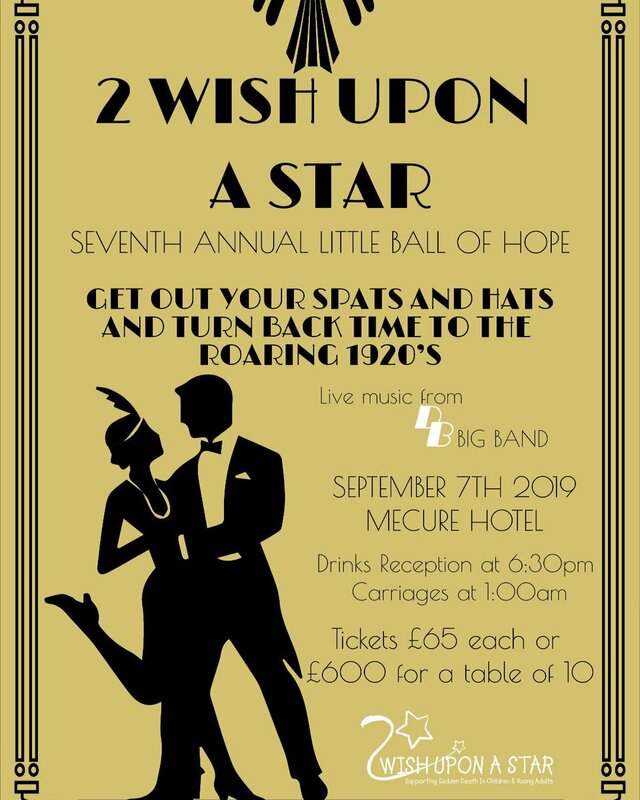 Our Little Ball of Hope is on 7th September at Mercure Cardiff. Every year since 2012 we have organised a cycling event, previously known as Wickets and Wheels, and now called 2 Wish on 2 Wheels, which has become our most successful fundraiser. Over 250 cyclists participate in a fantastic 1 or 2-day cycling challenge covering up to 120 miles, for all abilities through the fantastic backdrop of our beloved homeland.